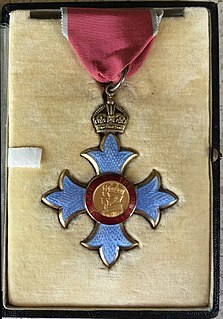 The Jewels Belonging to the Most Illustrious Order of Saint Patrick, commonly called the Irish Crown Jewels or State Jewels of Ireland, were the heavily jewelled star and badge regalia of the Sovereign and Grand Master of the Order of St. Patrick. They were stolen from Dublin Castle in 1907 along with the collars of five knights of the Order. The theft has never been solved and the jewels have never been recovered. 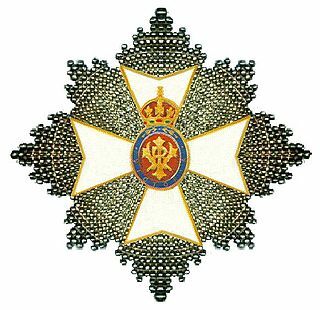 The Most Illustrious Order of Saint Patrick is a British order of chivalry associated with Ireland. 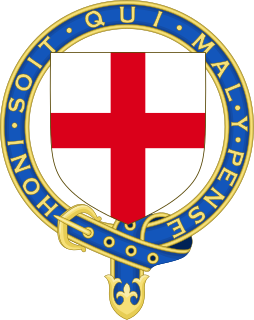 The Order was created in 1783 by George III at the instigation of the Lord Lieutenant of Ireland, The 3rd Earl Temple. 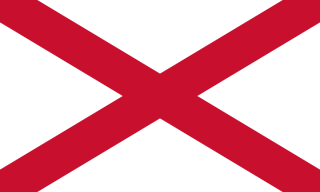 The regular creation of knights of Saint Patrick lasted until 1921, when most of Ireland became independent as the Irish Free State. 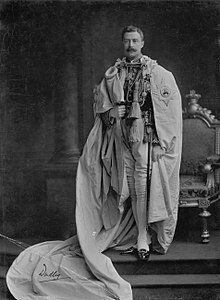 While the Order technically still exists, no knight of St Patrick has been created since 1936, and the last surviving knight, Prince Henry, Duke of Gloucester, died in 1974. The Queen, however, remains the Sovereign of the Order. The position of King of Arms of the order was held by Ulster King of Arms; this office still exists, since 1943 it has been combined with Norroy King of Arms. St Patrick is patron of the order; its motto is Quis separabit?, Latin for "Who will separate us? ": an allusion to the Vulgate translation of Romans 8:35, "Who shall separate us from the love of Christ?"